Myopia, or nearsightedness, is increasingly common in the population. It can first show up when you're a kid, and because the condition can progress, it's important to control the condition as early as possible. Dr. Bruce Coward & Associates has offices where you can see an optometrist in Belleville Brighton and Trenton, and where you can ask about myopia control for your child. Early detection and treatment of myopia in kids are essential for two reasons. One is that undiagnosed eye problems can affect classroom learning; if the child can't see the blackboard, for example, he or she misses out on information. The other is that, because myopia can potentially get worse, you have to do what you can to keep it as mild as possible and early treatment can halt the progression of the condition. One of the causes of myopia is a lengthening of the eyeball that makes the point of focus fall in front of the retina. In "normal" vision, the point of focus is on the retina. Orthokeratology, or Ortho-K, is a method of reshaping the cornea using contact lenses. Research has shown that this is a safe and very effective treatment for many people with myopia. Low-dose atropine eye drops are also a possible treatment. These drops are given at bedtime, and while the child may still need glasses, the prescription may remain at milder levels with the eye drops than without. 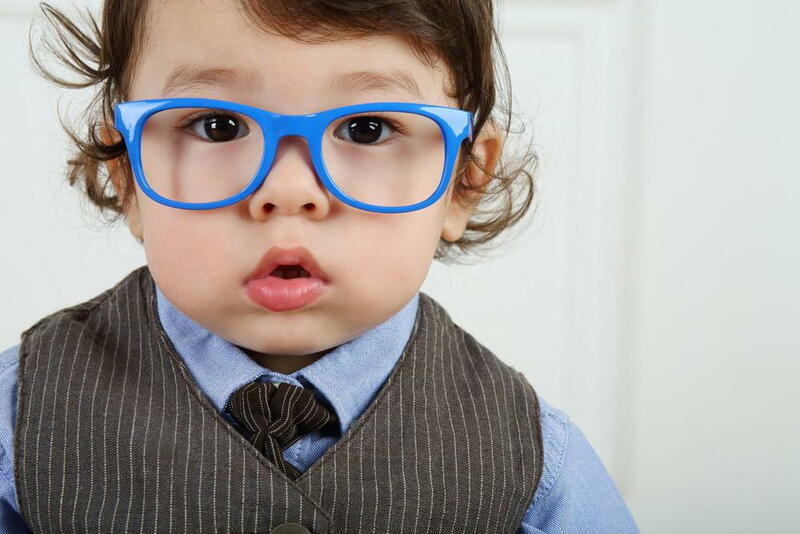 Children should start getting regular eye exams even before they start school. This gives them a head start on controlling eye conditions. An eye doctor will be able to evaluate your child and create a treatment plan to help with their specific needs. If you need to see an optometrist in Belleville Brighton and Trenton because your child needs to be evaluated by an eye doctor for myopia, Dr. Bruce Coward & Associates can help you. Call us at (613) 475-3900 (Brighton), (613) 392-6211 (Trenton), or (613) 968-6560 (Belleville) to arrange an appointment.